Conveniently Located in the Heart of San Jose! The Hilton Garden Inn is situated in the heart of San Jose, close to many businesses, parks, landmarks and even to the new National Stadium. The hotel is also close to Embassies and Consulates. Also, many international businesses as well as the airport. 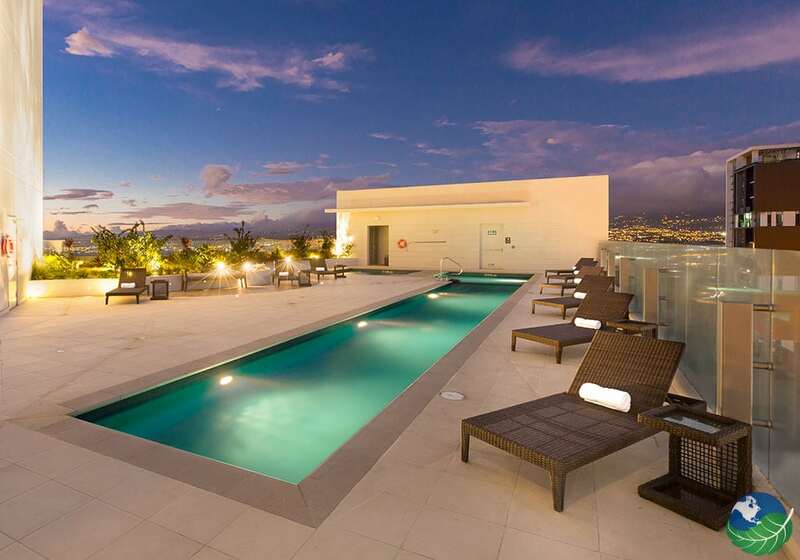 That makes it the perfect location for conducting any local business or starting or ending your Costa Rica adventure! Best of all, the Hilton Garden Inn La Sabana offers a modern, comfortable place to spend your time while staying in San Jose, Costa Rica! As more and more International companies are looking at conducting business overseas, the demand for modern, comfortable places to stay has to become increasingly important. 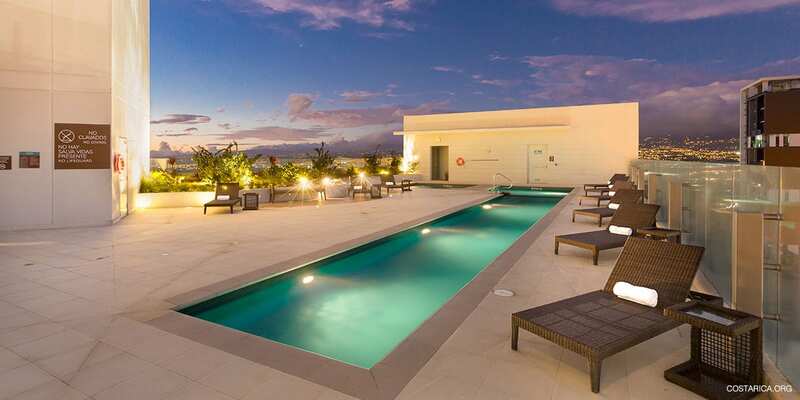 Hilton Garden Inn Costa Rica is a welcome addition to this area. They offer meeting and event space for any size group or your individual needs. Fully equipped and staffed, the hotel can assist you with anything you might need to conduct your business on the road! 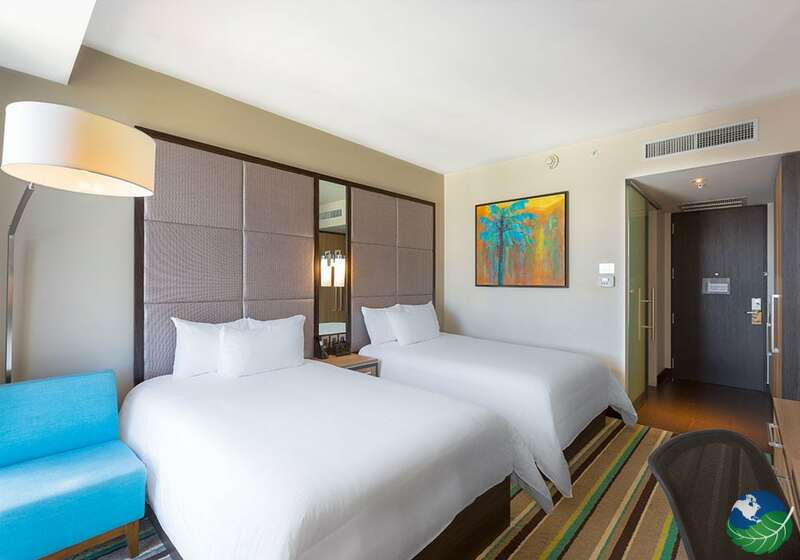 On the other hand, if you are visiting Costa Rica for vacation, the Hilton Garden Inn La Sabana offers easy access to the rest of Costa Rica. As well as all of the great tours and adventures enjoyed from San Jose. Kick off or End Your Costa Rica Adventure! 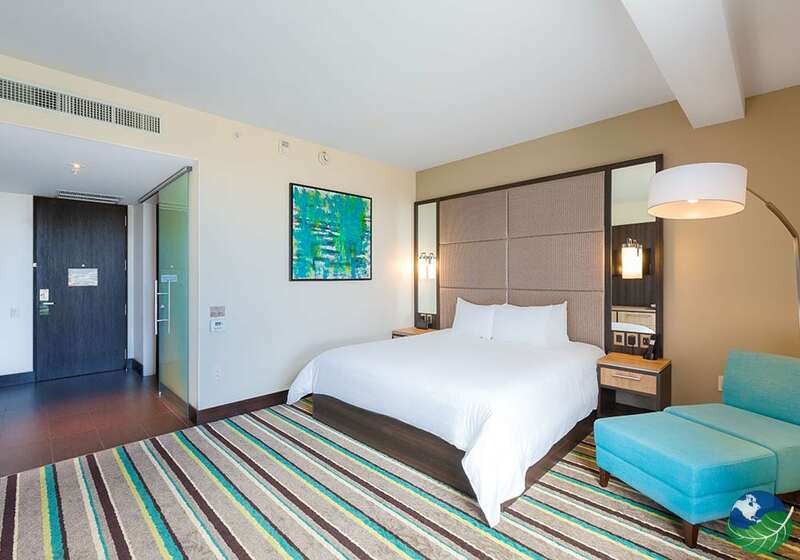 Beautifully appointed suites and rooms at the Hilton Garden Inn Costa Rica offer all guests many arrangements. They accommodate couples and families in spacious comfort. For example, there is wifi and wired internet, mini fridges and microwaves, balconies and sofa beds (in suites). This provides plenty of space and convenience for your stay at the hotel. 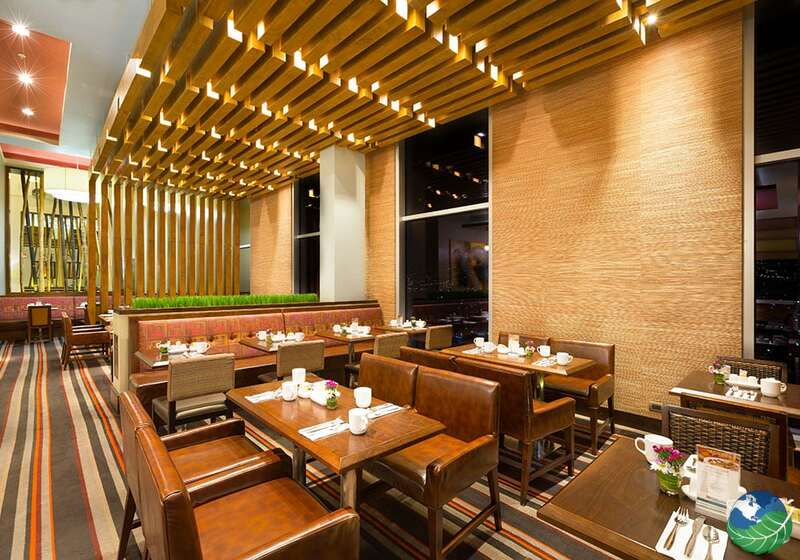 A family friendly restaurant is onsite providing not only the complimentary breakfast. Also, some delicious lunch and dinner options. Room service and on-site catering are available also so that all of your dining needs are taken care of. There are also some well-recommended restaurants close by if you should decide to venture out! A cozy bar completes the services offered – the perfect place to end a busy day in spectacular Costa Rica! 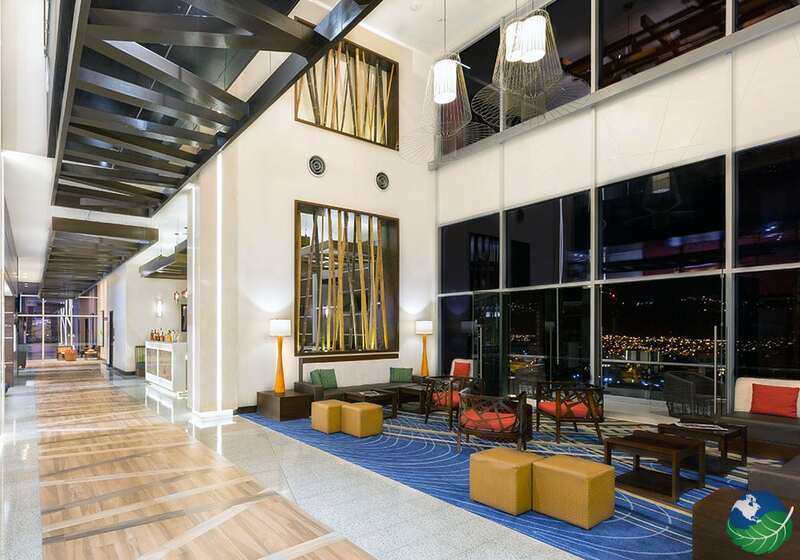 The Hilton Garden Inn Costa Rica is chock full of amenities to help make your stay as enjoyable as possible! Your family will appreciate the lovely large outdoor pool and fitness facility. Everyone will also love the complimentary breakfast and the 24 hours a day on – site market – convenient for picking up that late night snack! The hotel also includes a concierge desk that is happy to help you with any of your special requests. Also, convenient luggage storage to protect your bags before and after check-in/check-out. 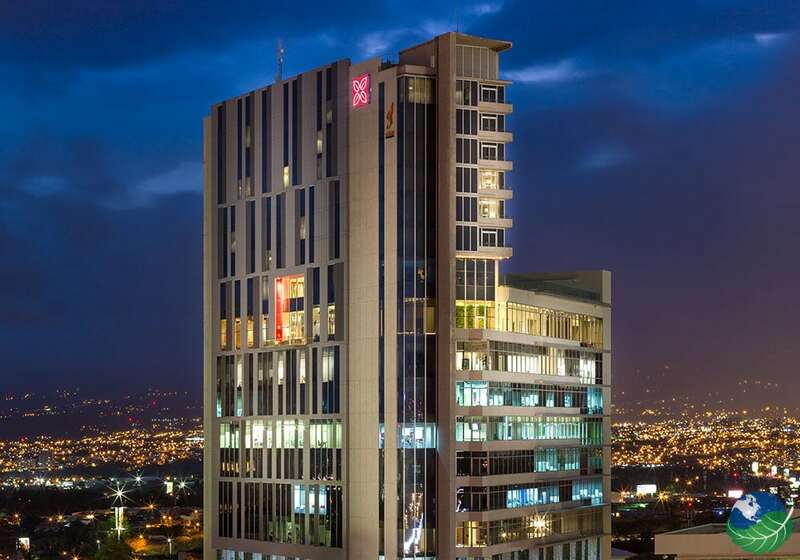 Also, the Hilton Garden Inn Costa Rica has a fully stocked modern business center complete with meeting rooms, office and secretarial services and everything else that you could need to conduct your business away from home!